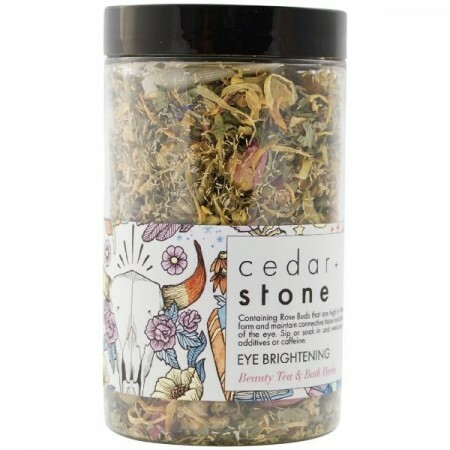 A herbal tea and bath herb melange for brighter eyes. 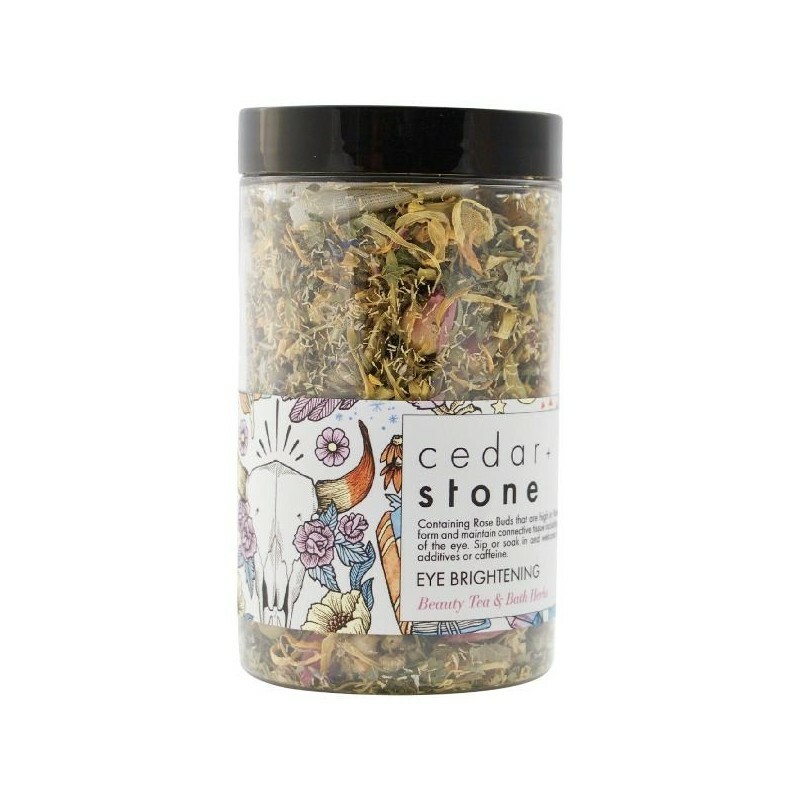 Containing Rose Buds that are high in Vitamin C which helps the body form and maintain connective tissue including collagen found in the cornea of the eye. Sip or soak in and welcome your new found clarity. No additives or caffeine. 40g. A refreshing and nutritious minty herbal melange. 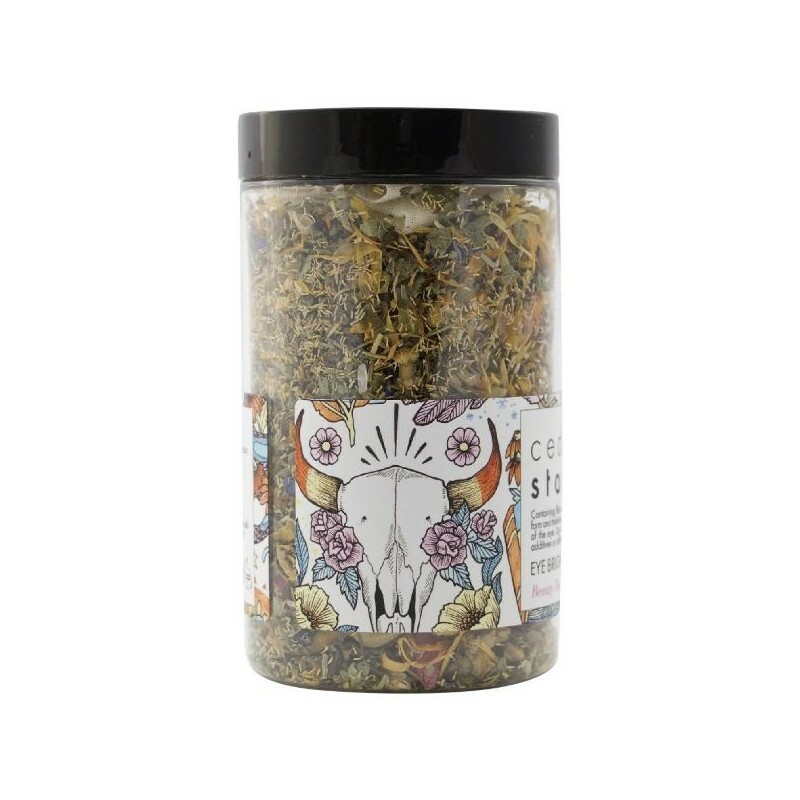 Chamomile*, peppermint*, lemon balm*, rosemary*, blue cornflower petals*, rose buds, calendula. *Organic ingredients.